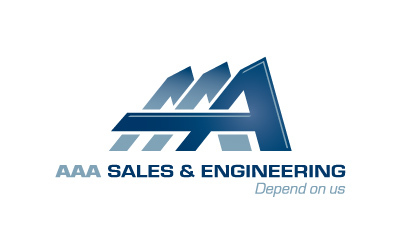 AAA Sales & Engineering, Inc.
Home/AAA Sales & Engineering, Inc. Precision machiner of large, complex iron castings primarily for agricultural, construction, off-highway vehicle and automotive applications. The company provides high precision production machining services for a variety of heavy-duty equipment original equipment manufacturers, handling projects from design and prototyping to finished product and post-production services.